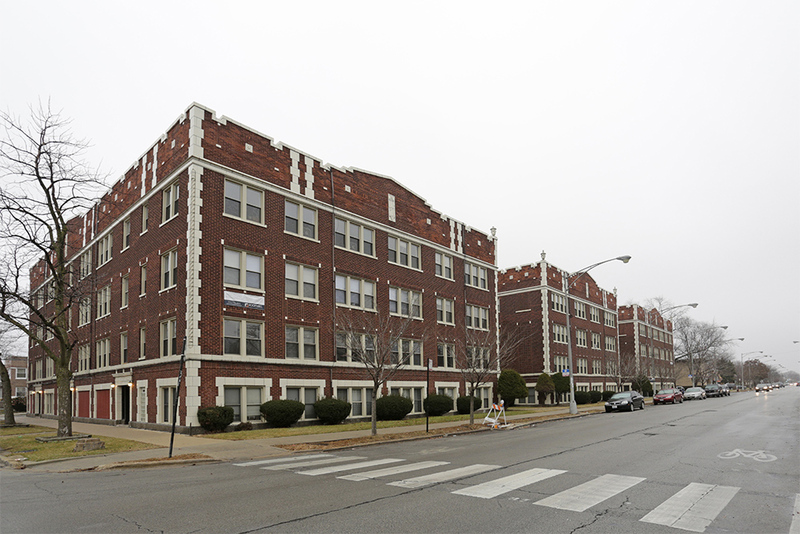 Chicago, IL – October 13, 2015 – American Street Capital (“ASC”) announced today that it has arranged $2.38 million in financing for a 85-unit multi-family property in Chicago, IL. The transaction closed in October, 2015. ASC worked exclusively on behalf of their foreign national client to secure the acquisition loan for a property located in the Marquette Park area of Chicago with a correspondent conduit lender. The sponsor was a foreign national absentee owner seeking a competitive interest rate, maximum leverage, non-recourse structure, and at least a 10-year fixed term long term for his first acquisition in the Chicago MSA. In addition to sourcing the terms requested, ASC’s long standing relationship with the future management company and seller ensured an efficient financing process for all parties.